We recently took Freyja swimming for the first time at the grand old age of 6.5 months. 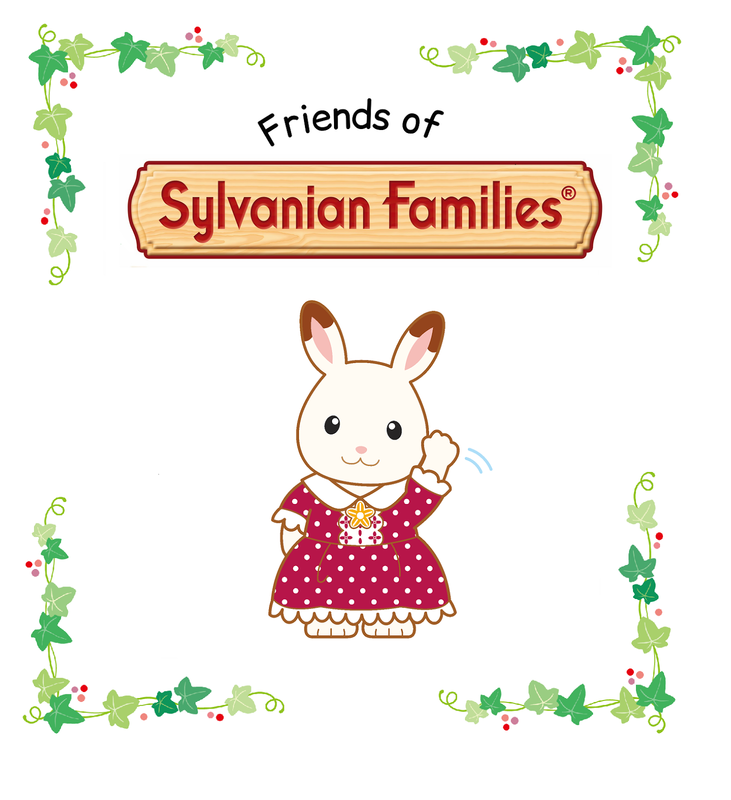 We had been meaning to go for a while, but our weekends seem so full of children's parties! And before party season started. Freyja had her series of vaccinations which meant putting on swimming a little while longer. But we were so not prepared! Well, we have all the swimming gear for two adults and two small children but things have changed since the last time we went swimming altogether; Alexander has potty trained and Freyja arrived. I fruitlessly had a look for matching armbands for Lily and Alexander and then realised that we didn't own any swimming suit or float for Freyja. 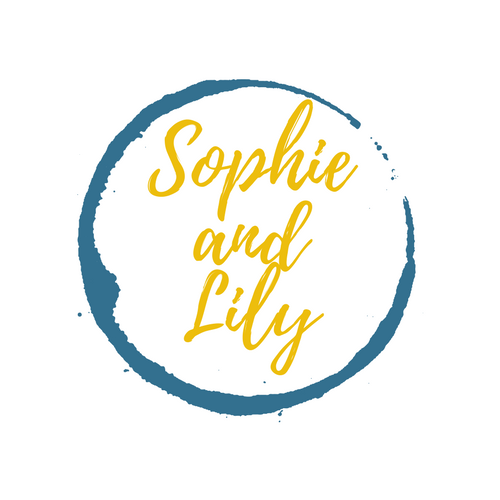 Lily's TotsBots swim nappy had long gone, so when Splash About contacted us to review a Happy Nappy, the opportunity couldn't have come at a more ideal time! Alexander was also lucky to receive a pair of super bright Splash Jammers which I feel are very much a requirement still, seeing as he has only just potty trained. I chose the dragonfly print for Freyja, mostly because I love the illustrative design and colour scheme. There are 8 funky, bright prints to choose from, including a trendy blue whale design and geckos which I particularly like. I would put Freyja in any of them to be honest, she would totally suit them all. It is a shame that at her age right now she needs to have additional layers whilst in the pool, so she can't show off her Happy Nappy just yet. 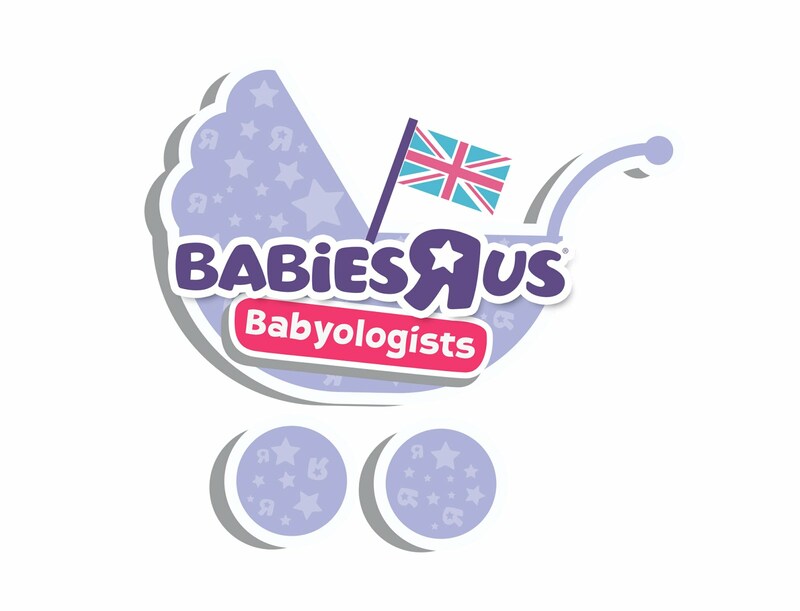 The Happy Nappy is formed of two pieces of super-soft neoprene which creates an ergonomically form-fitting nappy. Since the two pieces cup the baby's bottom, it ensures the safest leak-free fit, along with the gusset and snug waist and leg fabric grips. Nothing will escape this swim nappy, it is literally bomb-proof! In Freyja's case, she wore one of her brother's swim suits over the top which also fit her snugly, doubling up on protection. It is really nice to see Freyja wear some of Alex's clothes. Although she is almost burst out of it, so we'll get her her own swimsuit soon. Another item we hastily pulled out of the cupboard was Alexander's Konfidence swim wrap. I held it up and thought that there would be no way it would fit her. Turns out it did! Thank goodness for adjustable velcro. I think the combination of the neoprene Happy Nappy, the swim suit and swim wrap made for a well-insulated first swimming pool experience. I'd say swimming, but she actually just enjoyed bobbing around in the Zoggs inflatable trainer seat. Her little legs kicked very hard and she waved at other people as if they'd all come to visit her! I don't have any shots of her floating around like the Queen of Sheba as we were in a public swimming pool, but here she is modelling the dragonfly Happy Nappy before she gets in the bath. This Happy Nappy is size 6-12 months and fits Freyja rather snugly. In fact, it is a bit of a two-man job to get her in and out! That isn't to say that it is too tight or restrictive however, she doesn't get red marks and she can move around with ease as the photo below shows. This is the NEW Happy Nappy; it has a higher waist band to prevent leaks and the ergonomic panels move when baby does. "Jammers are a longer length swimming short that are tight fitting, almost like a cross between an aquashort and swim short. 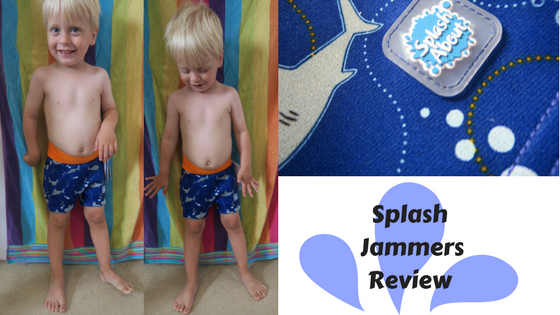 They offer a lot more coverage than aquashorts or briefs so are ideal for performance swimmers..."
So, you can see why the cut and fit of Splash Jammers are an ideal follow-on solution once the Happy Nappy has been outgrown. The leg grips are soft, but do the job well. The Splash Jammers come in two designs at the moment and is available in two sizes according to age. Alexander is a slim little lad so we chose age 2-3 years. They are snug fitting, but they need to be to serve their purpose. Whilst helping him in and out of them, it reminded me of wearing wetsuits and their clinginess when trying to struggle out of them. Again, not a bad thing. It wouldn't perform very well if he wore the next size up of 3-4 years; he'd lose them when sliding down the flume! Alexander liked his Splash Jammers so much he just wore them without his swim suit. Since they look like swimming trunks for 'big boys', he wanted to show them off. And also, his swim suit didn't really fit him. Can you tell that we were unprepared for swimming? 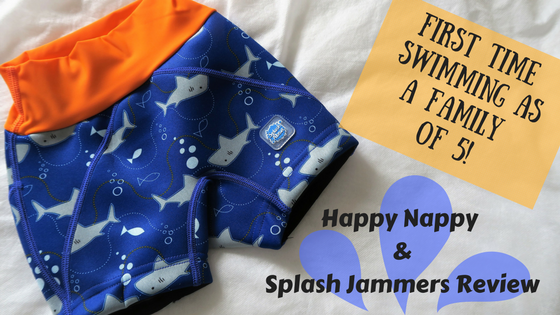 The Happy Nappy has a variety of different bright prints, perhaps the Splash Jammers will be available in more than 2 prints soon. The Happy Nappy and Splash Jammers just need a quick rinse with cold water then can be left to dry out - perfect when on holiday. Both are UPF50+ for ultimate sun protection. The Splash Jammers have a functional, yet sporty design. 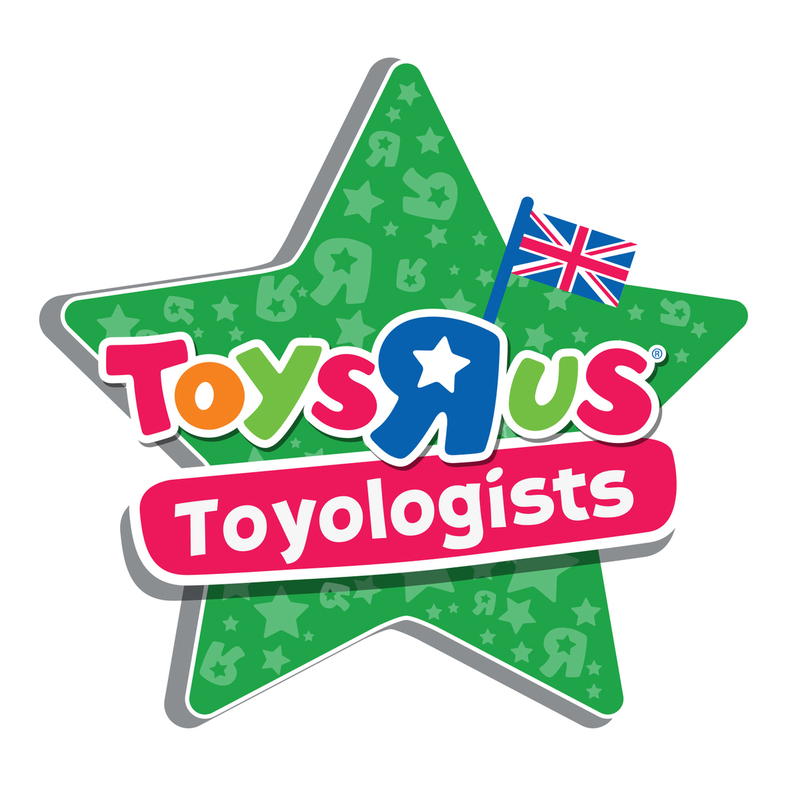 Perfect for active kids who have just begun their toilet training journey which can be unpredictable. Both seem to really protective against any leaks - you can pop in a disposable liner into the Happy Nappy if you/swimming school prefer. 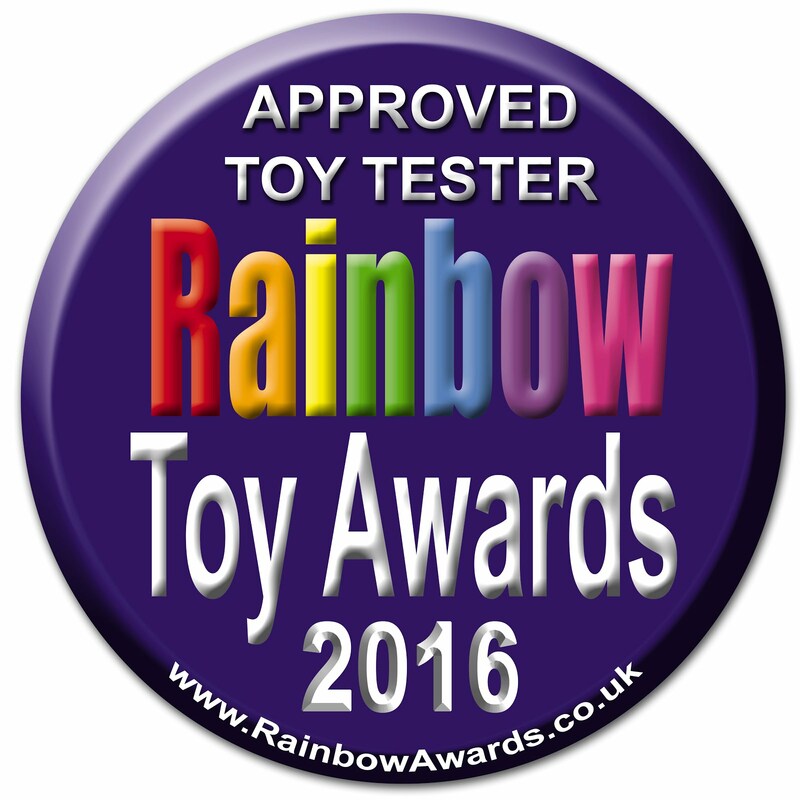 We would absolutely recommend the Happy Nappy to friends and family. From my experience of the fit with baby Freyja (6.5 months and a big baby), I may have to get the size up fairly soon! Thanks for reading. I hope you enjoy swimming with your little ones.